Nearly a decade ago, travelling solo was an oddity which encountered incomprehension and inconvenience. While these challenges along with cultural prohibitions still exist up-to 10% in the world, others have accepted travelling solo with open arms. 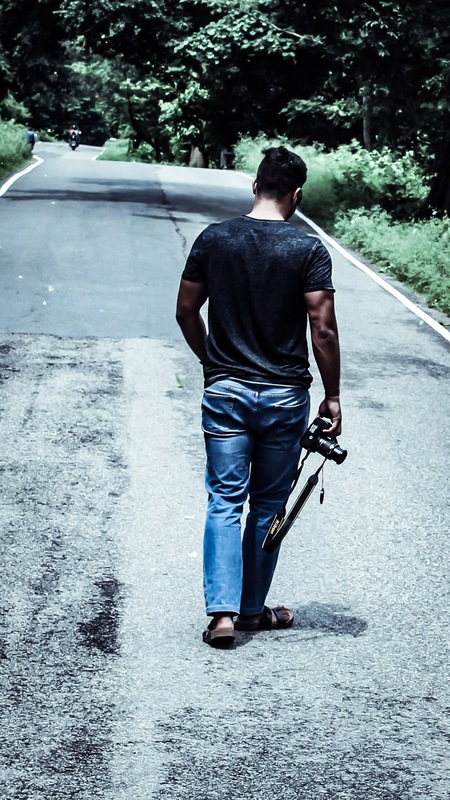 Travelling solo is an instant confidence booster and maturity proffer. Travelling solo takes you out of your comfort zone first and foremost. At times it will be difficult to encounter situations in an unknown place but this is what makes us rely on ourselves. Only by putting ourselves out there, we will be able to explore the planet and the most beautiful places here. 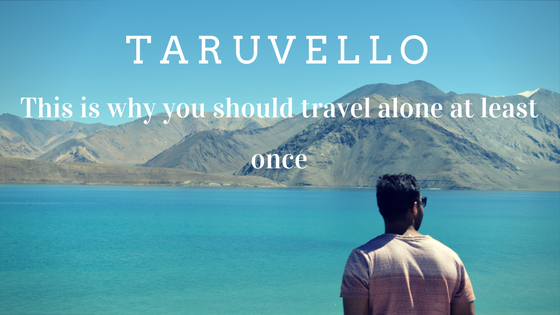 Travelling alone makes you interact with local people and fellow solo travelers. Localities are more interested in helping people who visit their homeland as they feel a sense of price for their place. Travelling solo drastically reduces all the expenses. You can decide on what place you want to stay, what to and what not to eat. It is a pocket savior. When you travel alone, you will have to face situations where you have to make life altering decision, fears you need to overcome and this beautiful process helps us discover over selves better. It gives us raw experiences. It helps us listen to our own heart. Once you start solo, you start appreciating food. and you end up eating things that you normally wont (at your place). You have different versions of the same dish and decide which one works for you. you can finally take in Italian Pizza, Belgian Macroons without everyone else noticing. If you are a travel then you will definitely agree traveling makes you happy and excited. It makes us calm, reduces stress and makes you closer to the nature (the most important reasons for us to live). Awesome post. Making my mind to do so..!! !